Andrew Milton established APM Design & Construction in 2001, and prides himself on customer service, quality and first rate workmanship. APM Design & Construction provides exceptional service by continually training there tradespeople and by using the latest techniques, materials and equipment. Andrew Milton (Director) has been in the industry and a builder in the Blue Mountains for over 20 years, and has continually been a part of the Housing Industry Association (HIA), keeping in touch with the latest housing and construction developments. As Andrew is a builder in the Blue Mountains he has extensive knowledge of local government requirements and is well known to local trade and business people in the community. 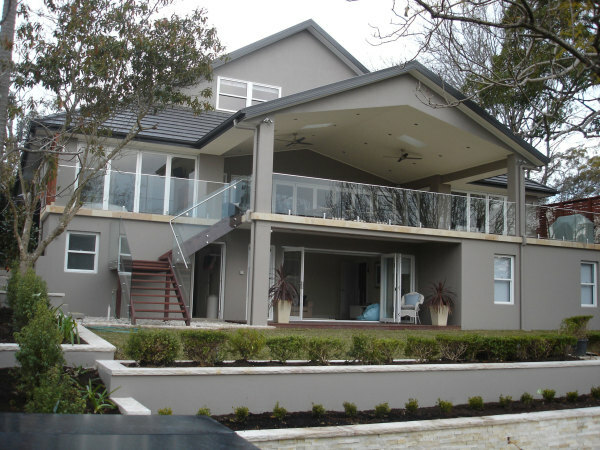 APM Design & Construction only use the most trusted tradespeople and suppliers during the construction of our homes. From the foundations to the finishing touches, you can be assured that everything in your new home is of the highest quality.